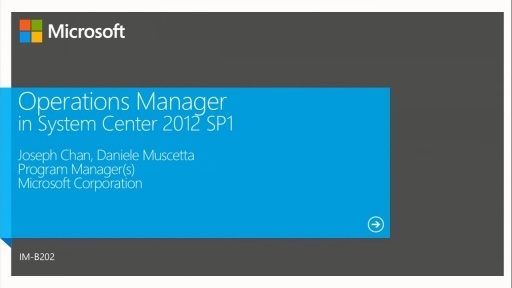 System Center 2012 SP1 significantly expands Microsoft's ability to manage Linux and UNIX in the private cloud. 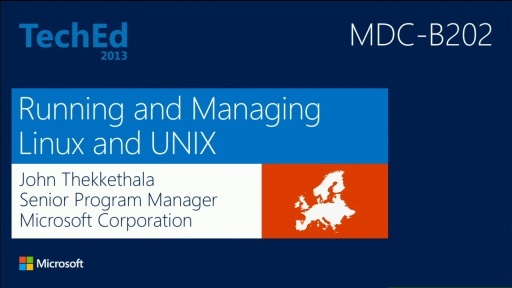 This session gives an overview of the Linux and UNIX management capabilities that are shipping for the first time in Configuration Manager and Virtual Machine Manager, plus the enhancements in Operations Manager. 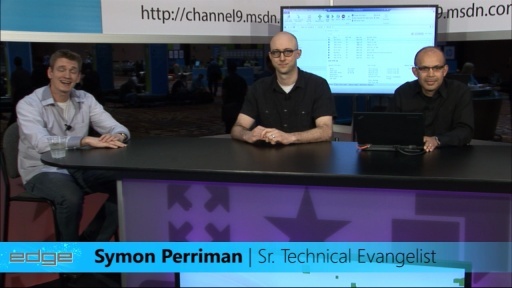 You'll learn about the strategic approach we're taking, the functionality that's available, and the architectural approach for managing Linux and UNIX.